As others point out, the videos are troubling since they borrow wording from some of the attacks President Donald Trump lobs at journalists and news organizations. The content of these promotional videos should not be a surprise to anyone familiar with Sinclair’s history or programming, however. Here’s one past example from journalism professor Jay Rosen. What’s equally troubling and often overlooked about these and the company’s other “must-run” videos is they suggest Sinclair does not understand or does not care about the role of local journalism, which is to inform people about their communities and regions. 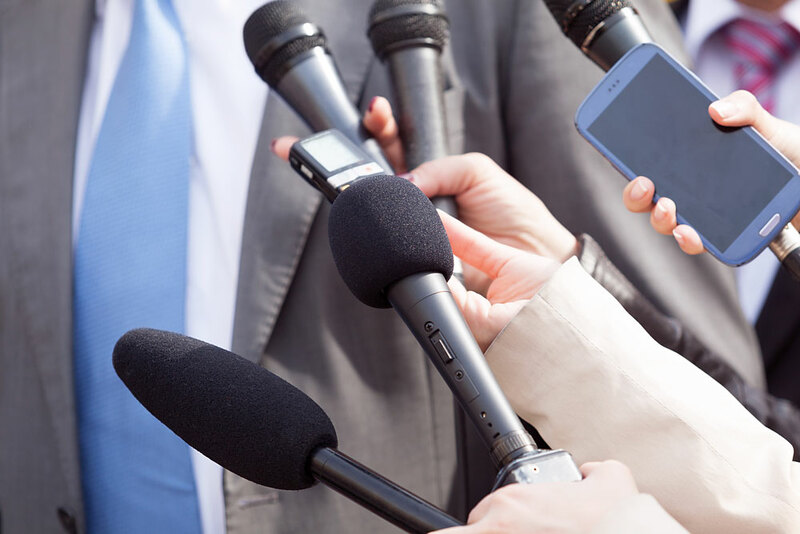 Unlike national news organizations, local print and broadcast outlets can dive into issues most important to people in a specific area with original ownership and expertise. Local journalists can grieve with and console community members when beloved neighbors pass away. Local journalists can also act as a gateway for a national audience on certain stories. Ordering local news organizations to broadcast content created miles or states away does not fulfill the role of informing people about their communities or regions. As a result, people in those communities are robbed of that connection and expertise provided by local journalists. They are simply being fed what’s available on any number of cable news channels. The issue of a corporate entity exerting its agenda upon local affiliates is not exclusive to broadcast. A recent editorial published in the Pittsburgh Post-Gazette drew widespread – and deserved – criticism from the newsroom and community. One issue was that the editorial originated far outside Pittsburgh – over 200 miles away in Toledo, where the paper’s parent company is based. People and companies who own local news organizations need to understand the importance of their properties – especially when it comes to the limited number of broadcast outlets. People need responsible journalism about their communities, produced by the people best positioned to tell those stories – local journalists. Distant people and companies who own these stations can lend support by encouraging their journalists to produce responsible and dogged journalism relevant to their communities. Regardless of a person’s or company’s political leanings, they should have no issue supporting responsible and independent journalism. If a person truly believes in their stance on an issue, they should be able to support it with unembellished facts.